Opioid use disorder has caused a great deal of pain and misery throughout the US, including in Wisconsin. I’ve seen the destruction first-hand while working in a variety of treatment settings. Media articles suggest that opioid addicts are ‘getting high’, but users know that being stuck on opioids is not fun, scrambling hour by hour to avoid being sick. In the traditional treatment model, people addicted to opioids are pulled from their environment to go to residential programs. There is no doubt that patients leave abstinence-based programs in much better shape than when they entered, after weeks or months of healthy living. But when those patients return home, their addictions are often waiting for them. As medical director of abstinence-based programs I often noticed obituaries of people who ‘successfully’ completed treatment. Family and friends get their hopes up only to be let down another time, and counselors comfort themselves by saying ‘he just didn’t want it bad enough’, or ‘she didn’t work the program’. There is now greater recognition of the high relapse rates following abstinence-based treatments. Medication assisted treatments use a different model where patients are treated with medications that reduce the desire to use opioids while living in their regular environments. Medications include buprenorphine, methadone, and naltrexone, and each has advantages and disadvantages. My opinions about each medication were formed by my experiences treating patients with those medications. When evaluating treatments, remember that change takes time. We know that a couple months in a residential treatment program rarely has lasting results. Other considerations include cost, insurance coverage, and use of other addictive substances. 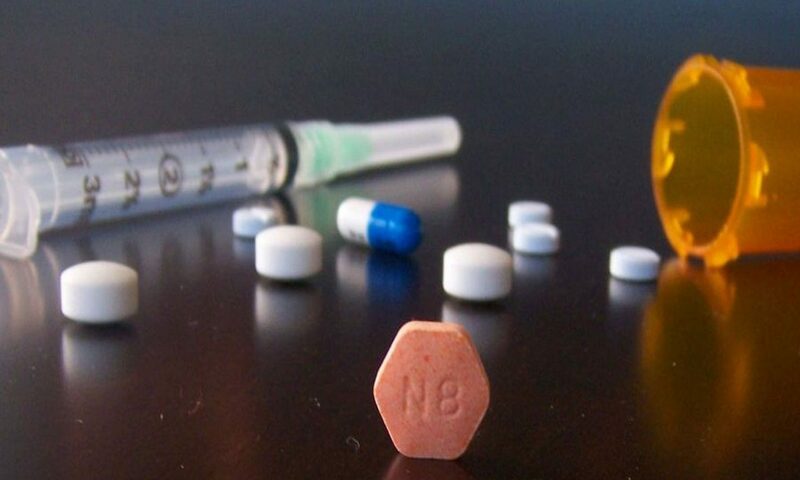 Naltrexone is administered by monthly injections, brand name Vivitrol. Naltrexone blocks the effect of opioids by binding to receptors in the brain. Naltrexone is used in ‘drug courts’ and as an adjunct to other treatment programs. Treatment with naltrexone has high drop-out rates outside of court settings. My concern about naltrexone is that it is usually used for a year or less, and many studies have shown very limited long-term success after treatments less than a year. Methadone-assisted treatments include daily administration of methadone, a synthetic opioid, coupled with counseling and other treatments. As with buprenorphine, successful treatment usually requires a year or more. Methadone treatment is the most appropriate treatment for people with severe addictions that include other substances. Methadone treatment is covered by Medicaid, and provided by Premier Care in Fond du Lac. Buprenorphine is the active substance in Suboxone, Zubsolv, Bunavail, and newer depot injections. Patients on buprenorphine develop full tolerance to the medication and feel ‘normal’, with minimal or no side effects, and cravings for opioids are reduced or eliminated. Overdose is rare in patients who are on a stable dose of buprenorphine. Patients are encouraged to stay on the medication for over a year, and sometimes indefinitely. Buprenorphine treatment is not helpful for addictions to non-opioid drugs. Some buprenorphine programs accept insurance, and some don’t. My practice provides buprenorphine treatment in an office setting. This type of treatment is not appropriate for people with primary addictions to multiple substances, and I am not able to treat patients who live more than 45 miles away. If you are interested in buprenorphine treatment click on the link for ‘admission‘.